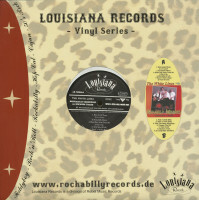 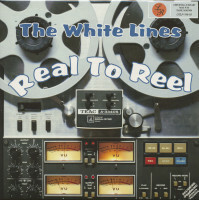 (Housemaster Records) 13 Tracks - Recorded on a vintage 'TEAC - 4 track' recording machine! 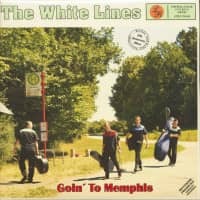 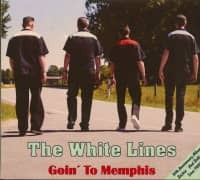 The White Lines hail from Germany's North-East territory and rock the scene since 30 years and something! 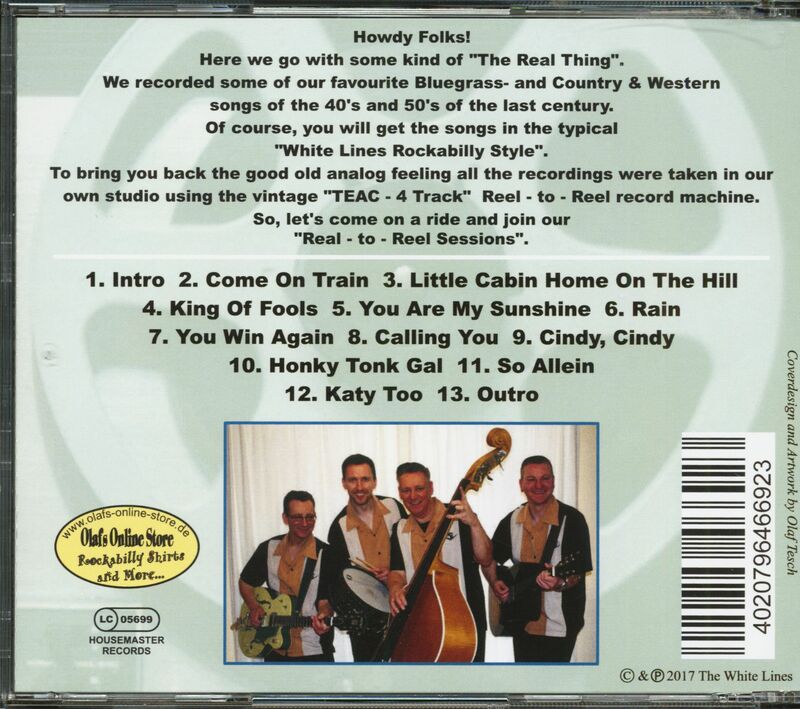 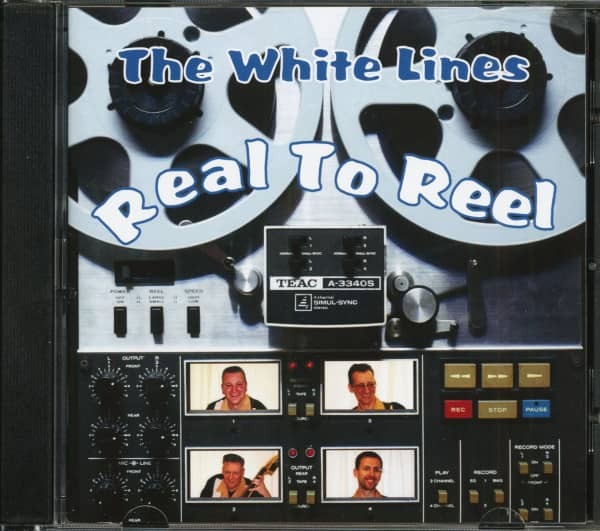 Customer evaluation for "Real To Reel (CD)"